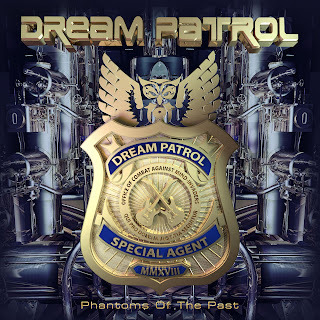 Lyric video: "Get Back Home"
Album: "Phantoms Of The Past"
Δελτίο τύπου: «Dream Patrol is an international hard rock / classic rock band founded by Ronnie König in 2016. The band members are from USA, Slovakia, Austria and Czech Republic. The inspiration for the band name comes from the 80s horror movie A Nightmare on Elm Street, in which a demon-like creature would attack you while you were sleeping. 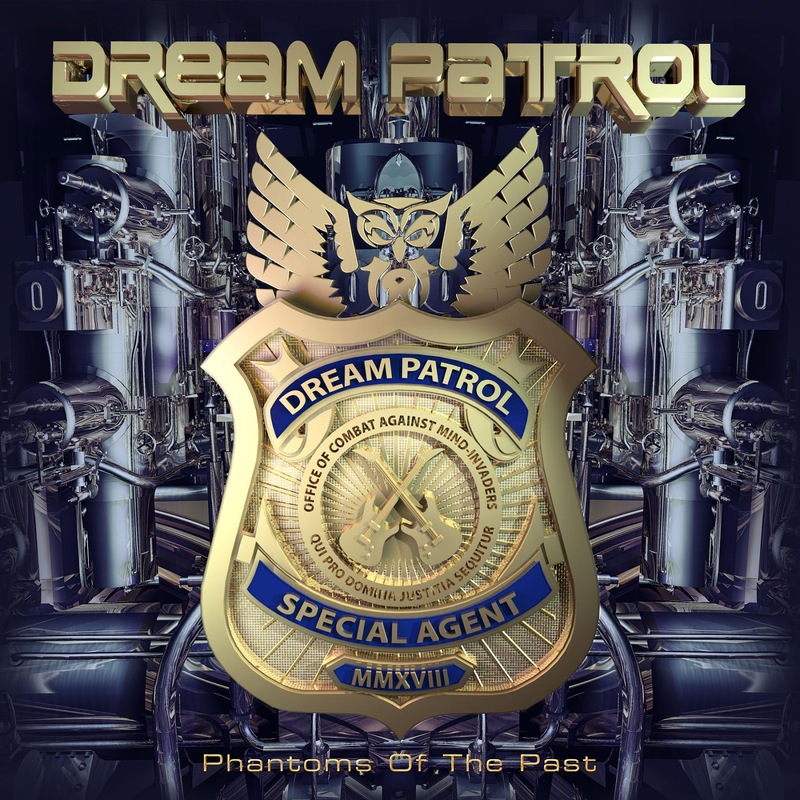 With Dream Patrol you shall fear no more. It is a special office of combat against mind-invaders, working for you overtime, whenever you put on your headphones and start daydreaming. The band started recording the debut album in 2016. Radim recorded all drum tracks during a 2 day studio session in the summer of 2016 in Senec, Slovakia. Ronnie started recording his bass parts shortly after. The first 3 songs, that Filip (gtr) recorded were Dream Patrol, Get Back Home and Playing With Fire. These 3 songs were used for the singer auditions. A couple of really talented singers took part in it. The band chose to have Eli Prinsen as the lead singer.